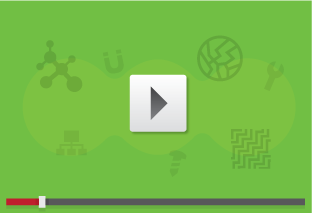 Integrated with the Total Metals database which contains over 350,000 metallic alloys, PolyPLUS allows Total Materia to be used as a truly one stop solution for your material needs. 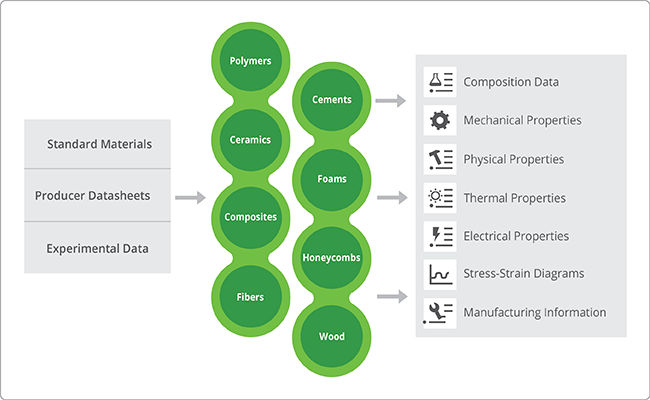 The PolyPLUS module from Total Materia offers non-metallic material properties data for thousands of plastic, ceramic and composite materials covering a wide range of standard and advanced property information. 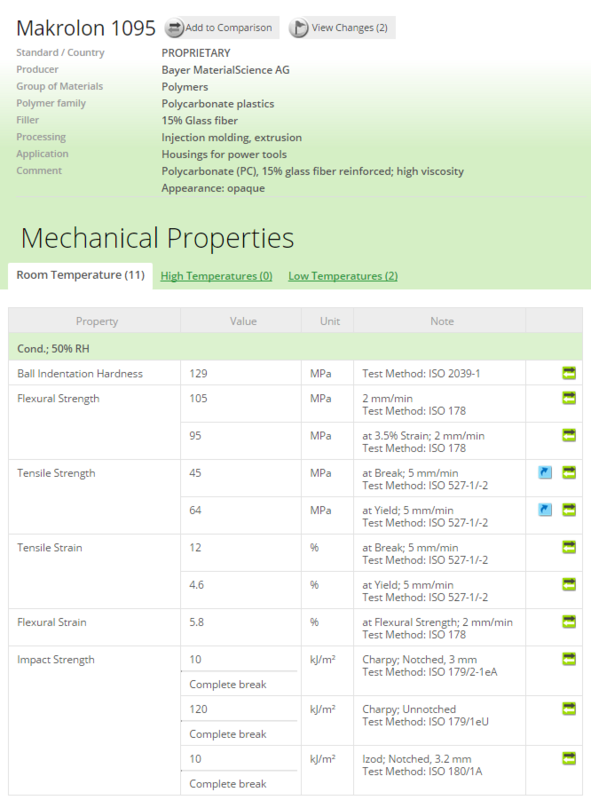 In combination with the world’s most comprehensive metals properties database, PolyPLUS provides the all the benefits of the Total Metals database, but for non-metals including property information for thousands of plastics, ceramics and composite materials and all available at the click of a button! 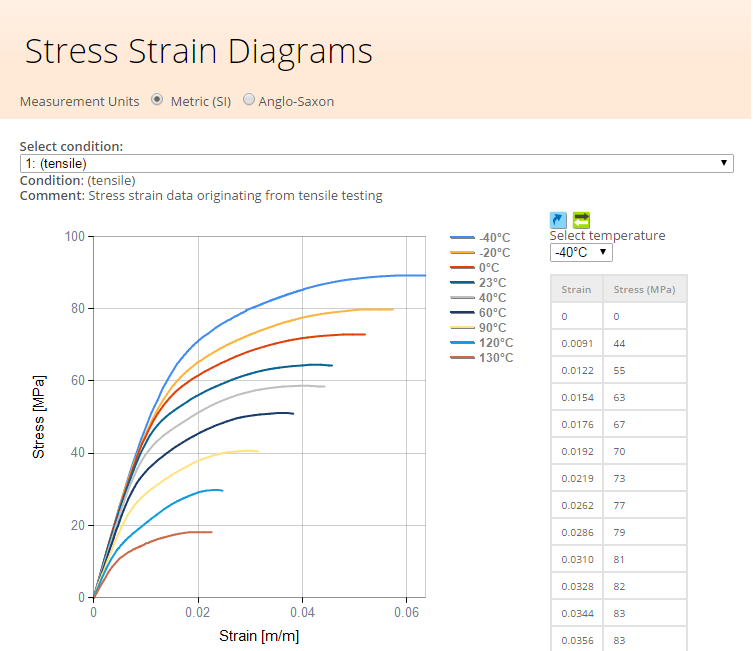 As well as housing a unique collection of advanced property data for metallic materials, Extended Range also offers a comprehensive set of stress strain curves and fatigue data for non-metals. 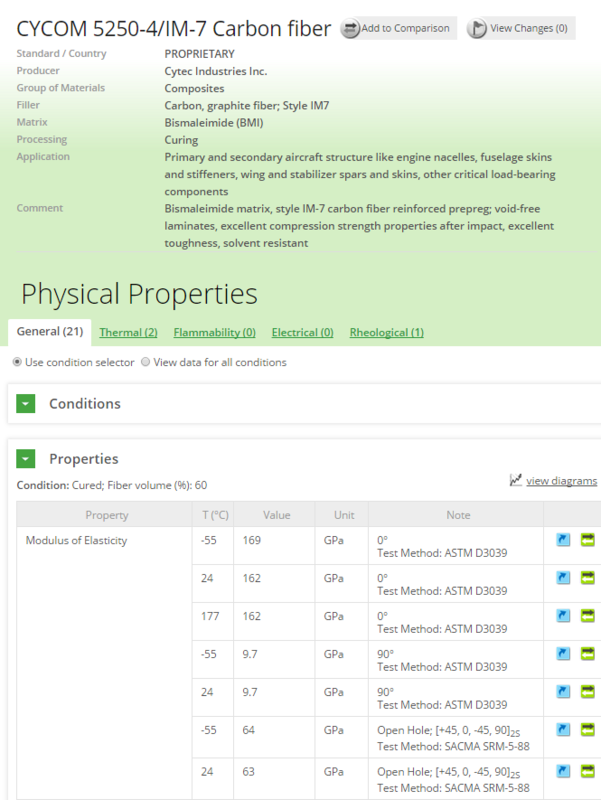 Through our dedicated PolyPLUS team, new data and functionality upgrades are added on a monthly basis meaning that our growing library of non-metals is fast becoming an indispensable resource for the engineering community.